Freshness and Quality is what it is all about. Our cold cuts come directly from a small butcher from Styria in Austria. Herr Rodler uses only the meat of regional organic farmers. Our fruit jams also come from Austria from the renowned Darbo company, which uses 70% fruit in its jams. Try the apricot jam - a sensation! Our loose leaf teas come from the Tea Company Ronnefeldt, which has been bringing fine teas to hotels since 1823. 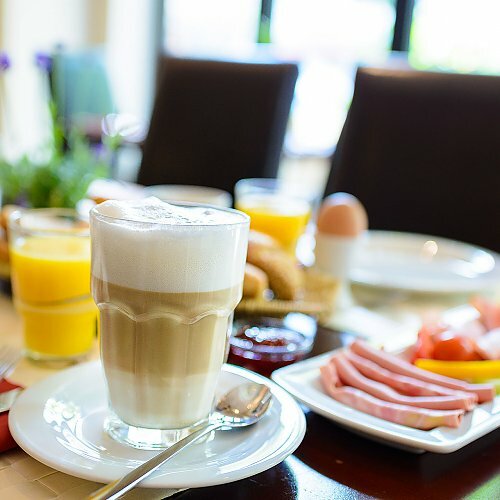 And breakfast is served in the beautiful ground floor restaurant of the hotel. Don't miss out and please come hungry! 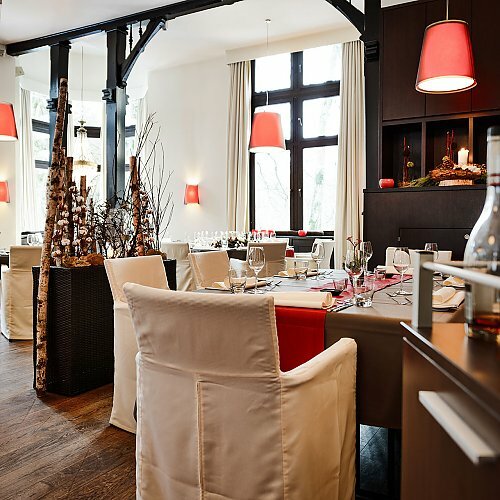 If you are looking for fine dining in Wiesbaden, you can't go wrong with the Villa im Tal where Chef Markus Seegert and his Team cooks cosmopolitan cuisine with an austrian touch. The wines are international with a focus on Germany and Austria. Please note that the Villa im Tal is not in the hotel. It is located in the midst of a tranquil wooded forest just 5-7 minutes away by car. Reservation by telephone: 0611 - 238 62 28 or via Email willkommen@villaimtal.de or directly online on the Villa im Tal's Homepage www.villaimtal.de. 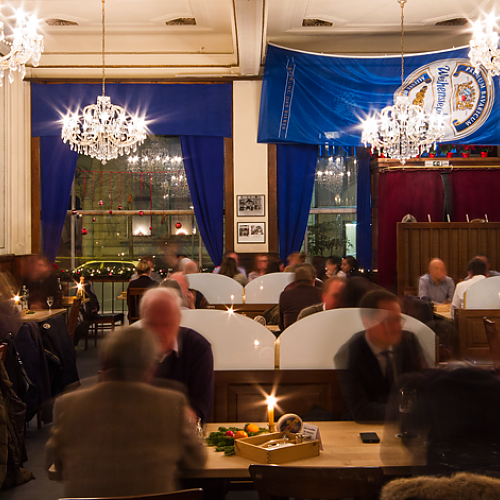 Printus Feinkost: Just beside the hotel is a special treat for those who love good italian specialities. 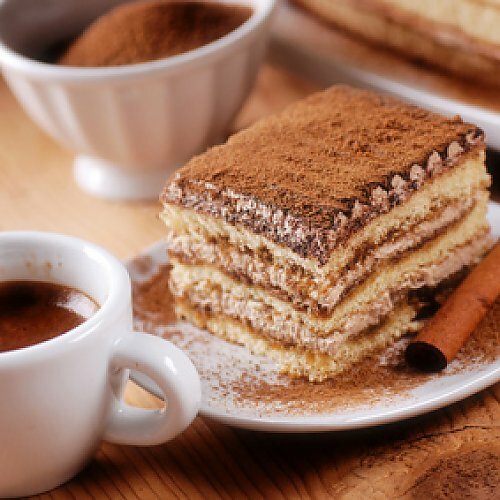 Whether you are looking for a gift to take home like lovely biscotti or chocolate truffles or looking for a little snack during the day, the "Sapori D' Italia" has something scrumptious for you. Tasty meats, cheeses, oils, olives and a variety of pastas. They serve homemade dishes and fantastic italian coffees. Definitely worth visit. Salute e buon appetito! 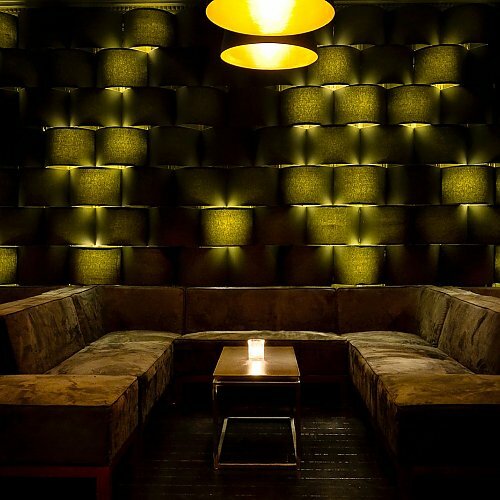 A groovy, loungy atmosphere awaits you here as well as really tasty drinks. The service is friendly, professional and quick. Open: 7pm till 2pm daily except for sundays.